How does a Heater Panel work? They convert electricity to emit radiant heat called ‘far infrared’. Panels are designed to gently warm people and buildings. 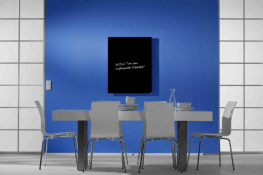 Infrared panels have an average surface temperature of 100 degrees centigrade . Far Infrared emitters emit in the spectral range of 3 – 10 microns with no light at all. What are the benefits of far infrared in the building? 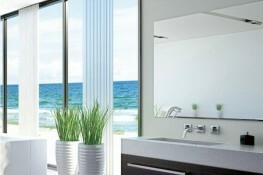 ✓ Attractive, sleek and slimline profiles - chose a white panel for a white wall and it will be virtually invisible! ✓ Multi-functional. 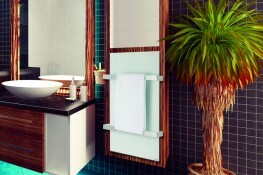 Opt for Mirror, Towel Rail, Picture Panel or Blackboard so your panel isn't JUST a heater! How long does it take for panel heaters to warm up a room? Firstly this depends on the levels of insulation of your building and the buildings ambient temperature. 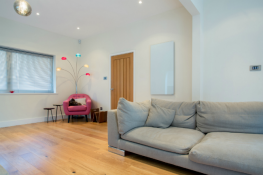 Infrared panel heaters work by warming up the thermal mass of the room. Initially, it may take several hours and in some cases days to bring the temperature up. This time period depends on the area to be heated. 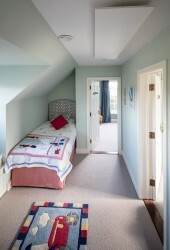 A damp basement room without insulation will take longer to get up to temperature than a well insulated modern apartment. 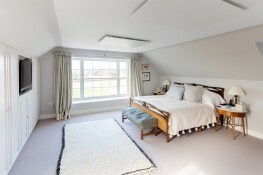 It is very important to go through this warming phase of the thermal mass of the room. When all of the surfaces in the room are at the same comfortable temperatrue they will start radiating the heat back. We recommend leaving the heaters on constantly until the room reaches the desired temperature. The temperature is then ‘topped up’ using a thermostat control, or a timer, or a combination of both. How do you install panels? Is it easier than conventional heating methods? They are very simple to install. We have ready-to-use Installation Guides on each panel product our website. A selection of our heaters are suppled with an Easy-Fix Mounting system. Adequate strength within the wall / ceiling you are installing onto. This is considerably easier to install than oil or gas boilers, heat pumps, underfloor heating etc and minor disruption. 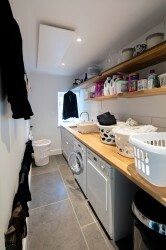 However, as they are electric we do recommend they are fitted by a qualified electrician. How close to furniture can the infrared heater panel be placed? Infrared panel heaters work by heating the thermal mass of the room, they should be positioned to maximise the throw and spread of heater without obstruction. The panels radiate heat in all directions and any obstructions will interfere with the performance of the panels. Furniture should not be placed directly in the path of the panel. 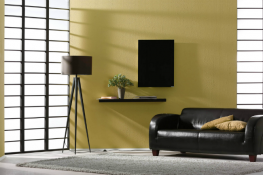 A panel sited on a wall ABOVE a sofa would warm the room and the sofa = Effective heating. A panel located low, behind the sofa, heats the back of the sofa and not the room = Ineffective heating. This is very different to conventional ‘radiators’ which heat the air and are often sited behind furniture. Where is a panel heater ideally positioned? The most effective place for you to mount your panels is usually higher up on the walls or on the ceiling. Why? 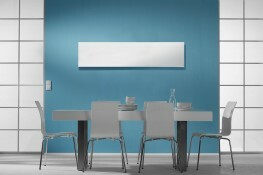 Infrared panels radiate far infrared heat through the air which is then absorbed by objects and surfaces of the room. The most effective place for you to mount your panels is usually higher up on the walls or on the ceiling. The heaters will be less effective if they are mounted directly opposite a window or door as there will be no thermal mass to absorb the energy. You will feel heat from the panels to a distance of around 2.5-3m, so if you want to have the feeling of the warmth from the panels try to mount them within 3m of where you are normally located within the room. We have infrared panel heaters made of carbon fibre elements; a stainless steel filament woven into an insulating material; and a stainless steel heating element on a silicate substrate. Yes BUT heat resistant paints such as radiator paint. Normal emulsion doesn’t bond very well and easily scratches. Are they safe to touch? 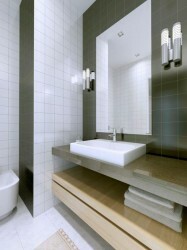 There is a risk of injury from touching ANY form of heater and infrared panels are no different. 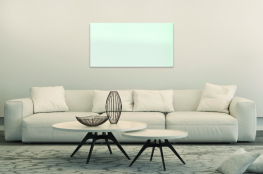 However, a key benefit of infrared panels, unlike conventional heaters, is that they can be mounted higher up on walls or ceilings – reducing the likelihood of accidentally touching them or falling against them. We always advise this, especially in areas where young children or the elderly are present. Herschel Inspire and Select Panel Heaters have surface temperatures of around 100 degrees centigrade. If you do touch one of these panels you will perceive this as hot on initial contact but, provided you do not continue to touch the panel, are unlikely to scald or burn. The reason that you can touch Herschel panels without immediately injuring yourself is because a Herschel infrared panel typically has a heat energy or ‘watt density’ of 0.09 watts per cm2 – an energy level that the skin can absorb and conduct away from the area of contact. A kettle, for example, typically has a watt density of between 15 – 30 watts per cm2. The skin cannot absorb and conduct away this level of energy and consequently scalds on the area of contact. Yet, both the Herschel infrared panel and the kettle are at 100C. How do I control the heater panels? We do not build thermostats into our heaters because far infrared works by heating the fabric of the building which then radiates heat back. Therefore, it is the temperature of the room which is important, not the temperature of the panel. Built in thermostats are not fully effective because the close proximity of the thermostat to the heater means that it is impossible to correctly measure the room temperature. In order to emit far infrared at the right waveband, our heaters are either ‘ON’ or ‘OFF’ (it is not possible to vary the temperature of the heater itself). Our heaters can simply be switched on or off at the plug/power source. 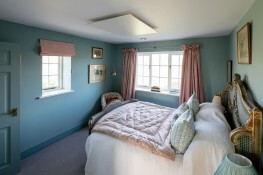 However, to control the panel and the required heat within the room we recommend the use of a Thermostat. For whole building control and for maximum flexibility we strongly recommend using our Herschel IQ controls system – especially designed to control Infrared heaters. In addition to our Herschel IQ system we have an extensive range of thermostats from simple plug in controls, timer control with push buttons or touch sensitive buttons, and controls that are wired in and wireless. Is it true there are servicing and maintenance costs? Yes! Just keep them clean with a soft, dry cloth. We guarantee our heaters for up to 10 years. Made of the highest quality components, our heaters are built to last. Unlike other forms of heating we utilise solid state emitters and minimise the use of integrated control components. This maximises the lifetime of the heaters. Contact Heat My Space on 01590 615 715 for Infrared Heater Panels! We have a Christmas Discount until the 25th of December, just use the coupon 'PAN125' when you get to the basket!